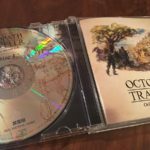 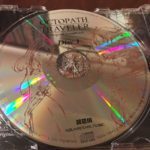 Yasunori Nishiki, the composer for Octopath Traveler, has shared the very first photos of the game’s original soundtrack. 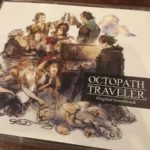 The Octopath Traveler original soundtrack is scheduled to launch this Friday in Japan. 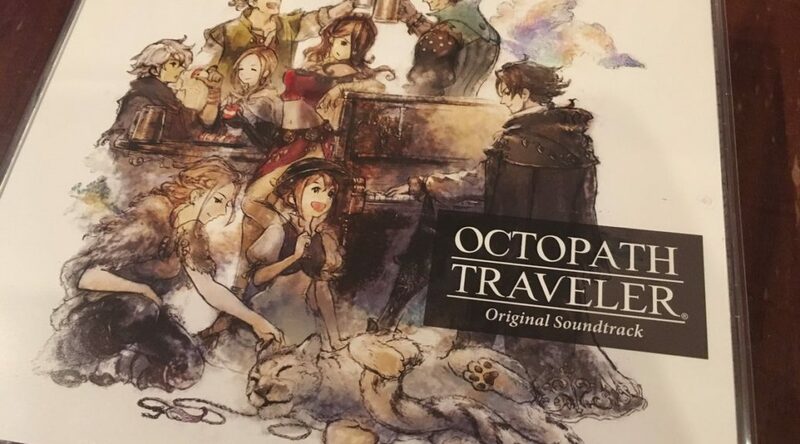 It’s still available to import on Amazon Japan.